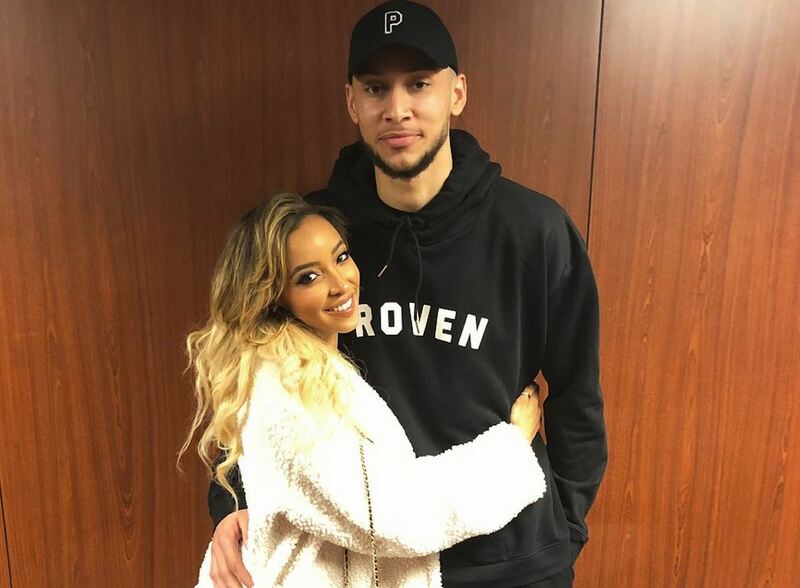 Tinashe and her NBA boyfriend Ben Simmons have broken up and it’s because of Kendall Jenner. Celebrity relationships don’t last long these days so this bit of news shouldn’t come as a surprise. On Wednesday, news surfaced online claiming that Ben Simmons and Kendall Jenner are now dating. However, the baller and Tinashe were as recently as two weeks ago cozying up on Instagram. 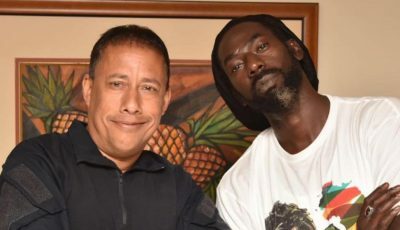 The R&B singer’s brother Kudzai later confirmed on Twitter that the pair broke up on Sunday and now we are learning that Kendall is at the heart of their split. The reports claimed that Simmons and Kendall Jenner have been seeing each other for a few weeks which means that he was cheating on Tinashe the whole time. This could be true since Jenner is known to be really private with her personal life. “Never met you before in my life. 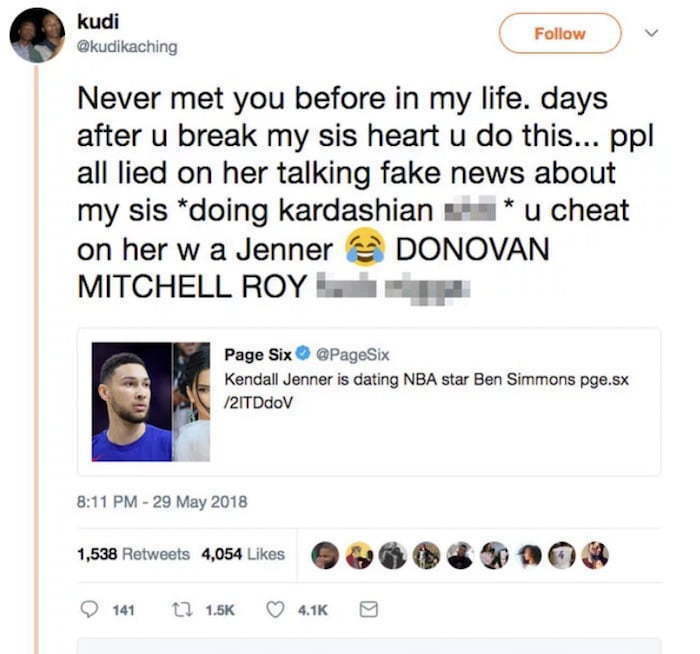 days after u break my sis heart u do this… people all lied on her talking fake news about my sis *doing kardashian s— * u cheat on her w a Jenner,” Kudzai tweeted.